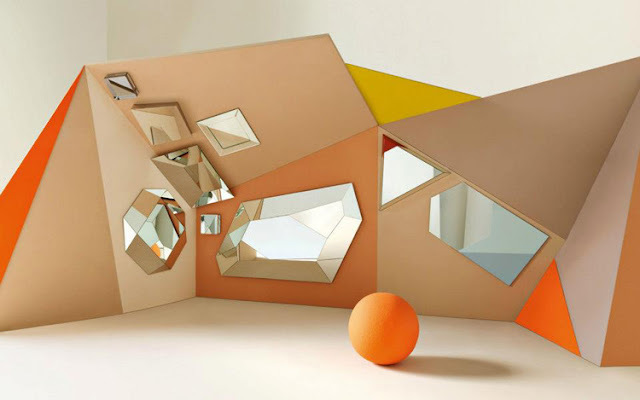 Please enjoy this series Mirror, Mirror by Italian designers Studiopepe – a design studio founded in Milan in 2006. 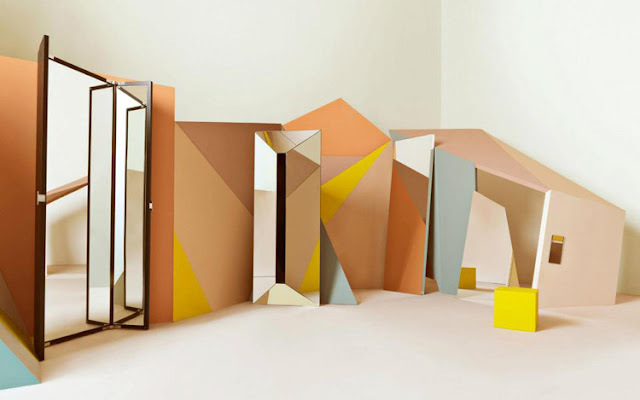 They take a visionary and multidisciplinary approach to interior design, styling, set design, style consultancy and trend forecasting. 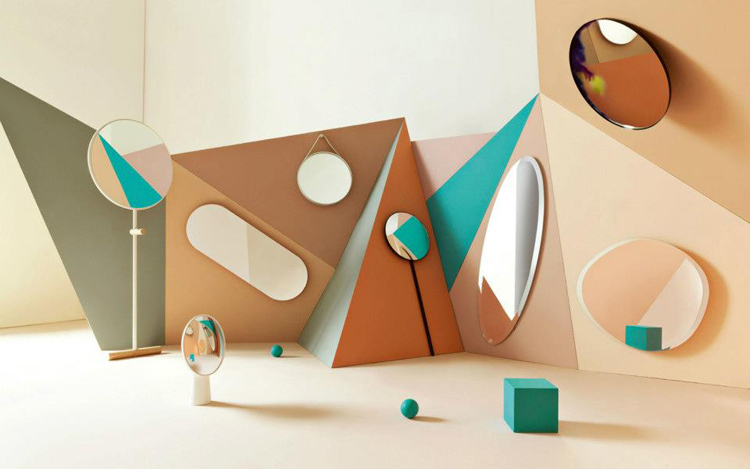 Via Trendland.